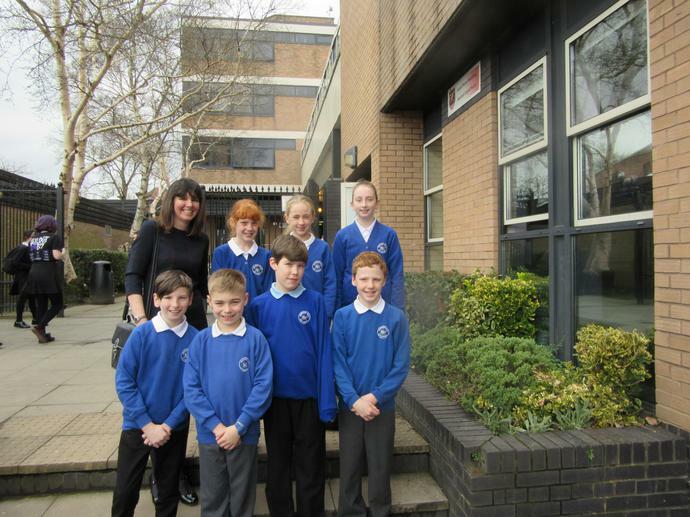 A group of Year 6 pupils visited Mold Alun on Wednesday 18th May to have a guided tour of the school. 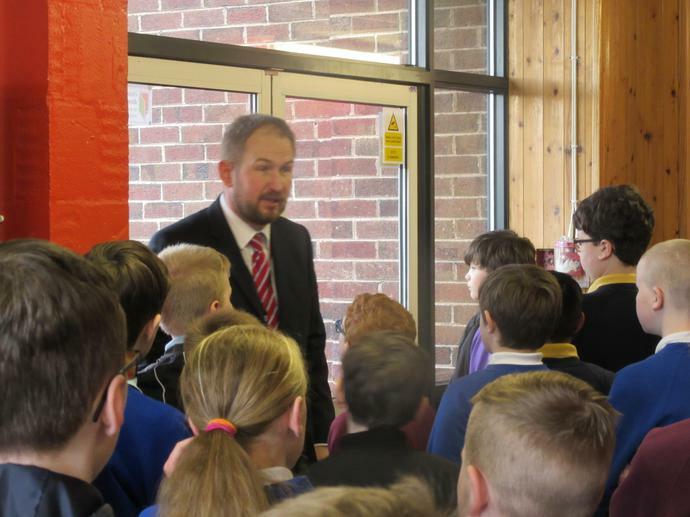 Mr Goodchild, the Deputy Headteacher, spoke to the pupils and showed them around. Many more transition events for all four of the secondary schools, which our pupils are moving on to this year, will be taking place over the summer term.